CA Immobilien Anlagen AG has been listed on the Vienna Stock Exchange since 1988. 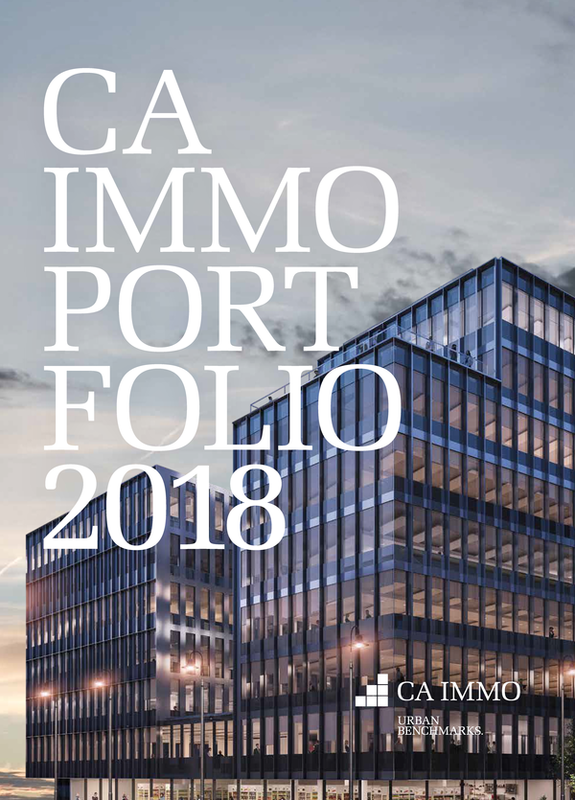 From March 2011 CA Immo is part of the ATX leading index, with free float of around 74 %. The share capital of the Company is divided into four registered shares and 98,808,332 bearer shares. The bearer shares are quoted on the Prime Market of the Vienna Stock Exchange ( ISIN : AT0000641352 ). This data was supplied by an external provider. 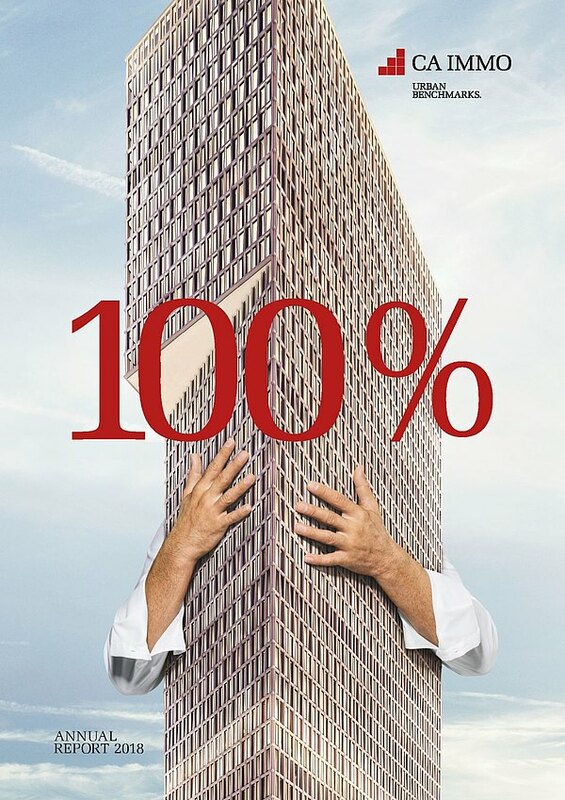 CA Immobilien Anlagen AG will accept no liability for the correctness, completeness or topicality of this data.